"I would definately recommend Dr. Wasemiller. He did a great job with a bone graff and implant that he did for me. He was great about answering all my questions and explaining things to me in layman's terms. I would recommend him to a friend"
"Dr. Bozoian is nice, funny and quick. The hygentists and other workers are great also." "Small town care and geniality in the big city. I have observed how people come into the office unannounced, and still the doctor and staff know the person's name and concerns. You can't get better than this." "Dr. Hagerman is the friendliest dentist I have had in a long time! He does a good job of explaining everything he is doing and takes his time. I would recommend this place to anxious patients." "DON'T DO VENEER's (please read) I have 4 front upper veneers that were suggested by my dentist because one of the front were slightly chipped. At the time (2000) I didn't know of anyone that had veneers to ask question's. 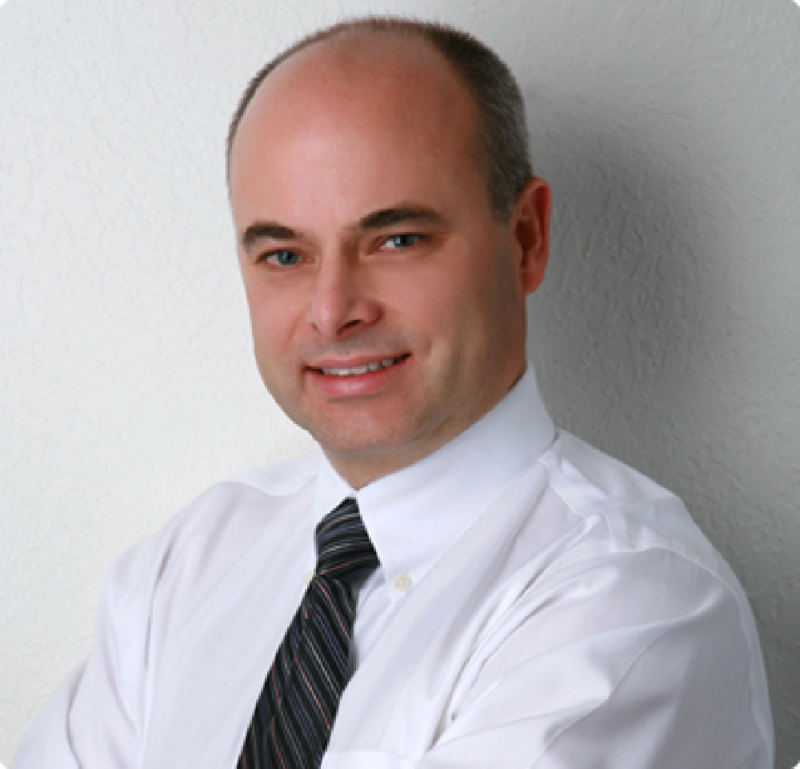 ..."
"Paul Klausen is consistently competent in the dental care he provides. He is thorough and carefully explains his rationale for procedures and treatment. I greatly appreciate his convenient downtown location and availability. It has never been a problem to obtain ..."
"Dr. Derr offers timely top-notch care in a supportive pain free environment. Great for those of us with fears and/or super sensitive teeth." "I love Dr Means, was one of his first clients and was happy to return to him for years after moving back to Mpls. I'm sad to say the two dentist he left his practice to after retiring are absolutely ..."
"Dr. Witte has been one of the best dentists i've ever had. I would put all my trust in him. Dr. Witte manages to make the experience as pain-free as possible and takes a personal interest in his patients making ..."
"Dr. Lingle is great, never had a problem. Very professional and his office is so up to date. I have reccommended him to several friends and family members."